We welcome volunteers from all around the world no matter what age, gender, religion or ethnicity to stay and help at THE GARDEN ESTATE and share their ideas with us. 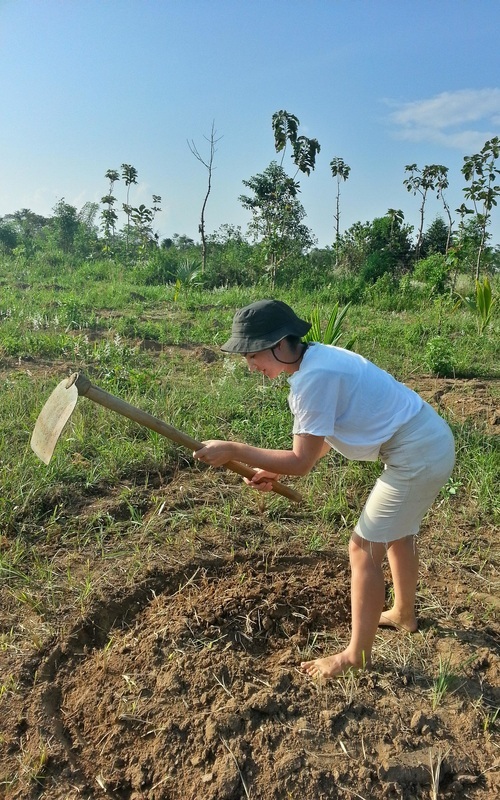 We are registered with WWOOFing Sri Lanka and workaway. The project is still in it's early stages, therefore there are various options for volunteers to get engaged with.﻿ It would be very helpful to have volunteers coming to THE GARDEN ESTATE who can work quite independently and might even be looking for some adventure. When volunteering with us you will be given free board and lodging in exchange for some good work of about 5-8 hours per day. What projects can you do? Besides our own ideas, we are very open-minded for your projects and ideas. This could be easily discussed with Anne and Suresh beforehand. Ana, our volunteer, preparing the banana circles. Your stay will be coordinated by Anne and Suresh. Before starting to volunteer with us we will discuss the work and projects you are interested in. This will give you the chance to do (more) research on your field of interest. THE GARDEN ESTATE is managed on site by Nilantha, besides day labourers come to help at THE GARDEN ESTATE. You will be guided by Nilantha in your daily work. Besides there will be regular Skype calls with Anne and Suresh to discuss ideas or if translation is needed to get things across precisely in case of any language barriers. 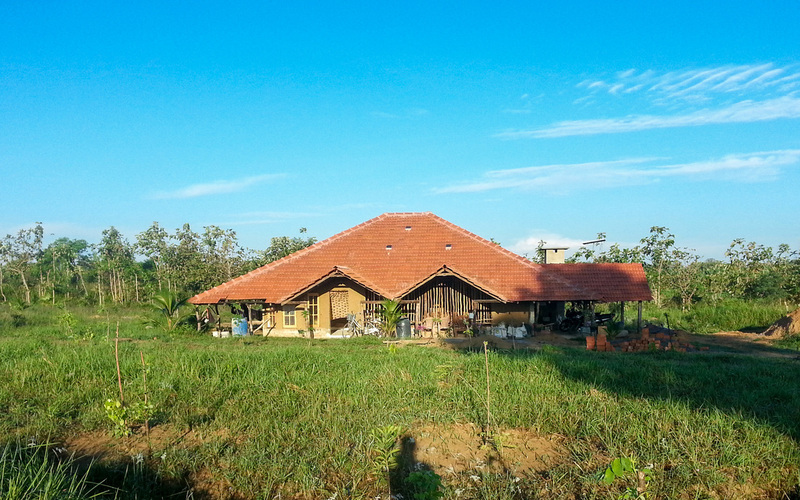 You will experience true rural life, while living with a Sri Lankan family. Nilantha, his wife Chamerie as well as their daughters Ruwangi and Umindi life in the family house at THE GARDEN ESTATE. The place has a separate room for volunteers. It is equipped with beds, mosquito nets and some storage facilities. Chamerie will treat you with her delicious and spicy curries. Catering vegetarian is not a problem at all. You are also free to use the kitchen equipment if you would like to cater for yourself. Please make sure to wash the plates and cups you are using to show your appreciation. THE GARDEN ESTATE is off grid, so we supply ourselves with electricity through a small wind turbine and solar panels. That is enough to charge your devices (phone, notebook, camera batteries etc. ), but please be ware that electricity should be consumed responsibly. The family house has a bathroom that you would share with the family as well as the lounge. You will need to wash your clothes by hand. Internet access so far is only available through your own devices and a pre paid SIM card. At the immigrations you should be given a free Sri Lankan SIM card that you can easily top up at one of the numerous little phone shops. Pick-Up from the nearest village of Vanatawilluwa with either tuk-tuk or motorbike will be arranged. Please make sure, to leave some rupees for the petrol for Nilantha. Life on THE GARDE ESTATE are basic, but will broaden your view on your living conditions back home. If you like some more adventure, there is also a tent available, so you can camp anywhere on the property. Anything you should bring with you? Any medication required. Some antiseptic might be useful. If you have any old clothes (like t-shirts, shorts, skirts etc.) in any size, that you don't need any more, please just bring them with you. Due to the strong sun and washing by hand, clothes wear out pretty quickly in Sri Lanka, so we would like to support the local people who are working at THE GARDEN ESTATE with some clothing donations. What can you do when taking a break? THE GARDEN ESTATE is right next to the biggest National Park in Sri Lanka, the Wilpattu Forest Reserve. Many animals species like elephants, leopards, crocodiles, countless birds and others can be explored there. We are happy to arrange a trip for you or you could just wander off the land around the National Park. The Kalpitiya lagoon is just 10km away. A quick boat ride away and you will be able to go kite surfing, kayaking or just enjoy some beach time. 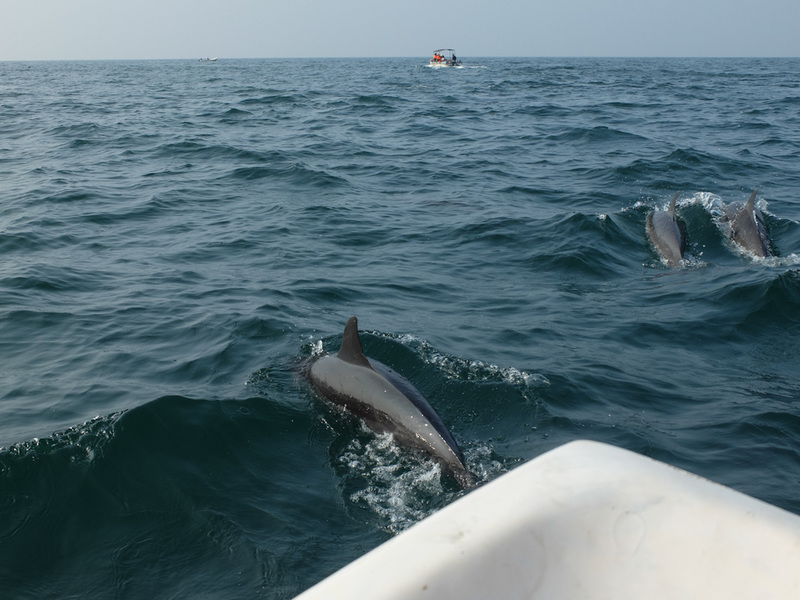 The lagoon is also one of the best places to spot large dolphin pods. 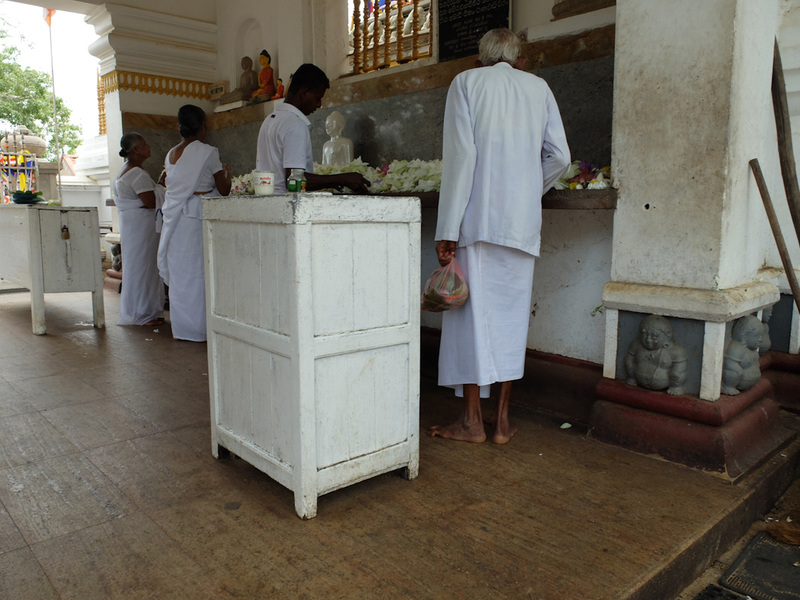 If you're looking for culture trip, the city of Anuradhapura is just about 80 km away. 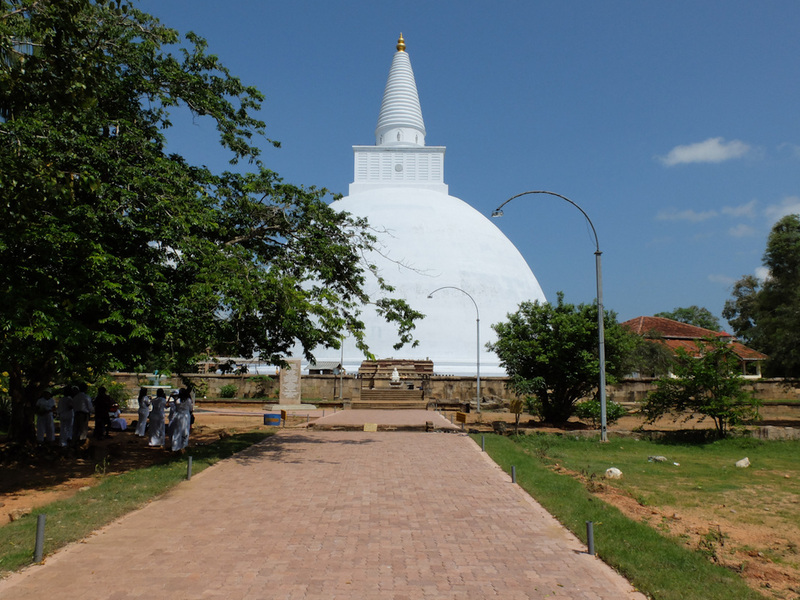 Anuradhapura is one of the ancient capitals of Sri Lanka famous for its well-preserved ruins of ancient Sri Lankan civilization. The city is a UNESCO World Heritage Site and is the perfect destination to experience massive old temples, the most sacred Buddhist tree (Sri Maha Bodhi) and modern pilgrimage. You can go by bus or rent a tuk tuk or if you feel confident, get on our motorbike and explore the city and surroundings yourself. 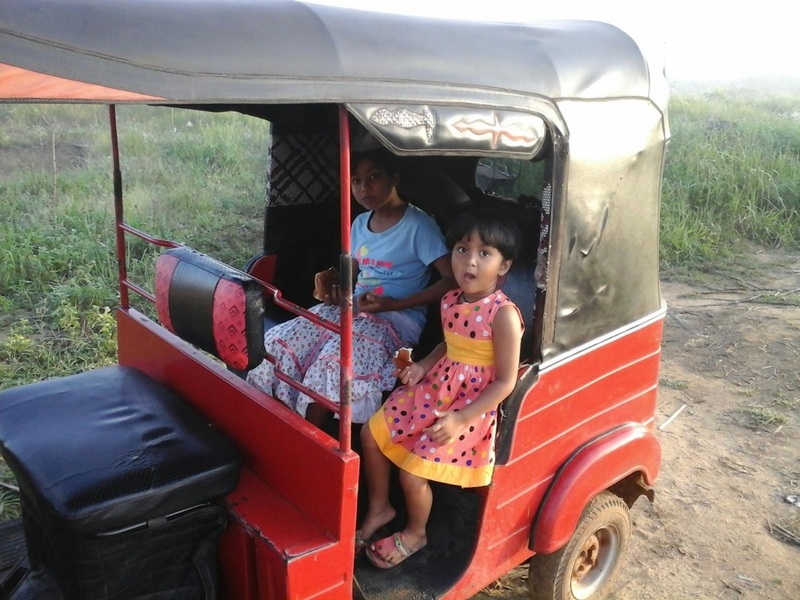 You may want to experience some original shopping, take the bus or our motorbike or tuktuk and head south to Puttalam. The city is the main commercial centre of the area and dominated by it's Muslim inhabitants, who are friendly and industrious traders. They offer everything from food on the big local market and in many small booths to clothes and garments. in numerous shops, The area is known for it's salterns and we can arrange a visit to one of there if you're interested. Finally you might be longing for a swim in the shallow waters of the lake on THE GARDEN ESTATE after a long day of hard work or do some meditation or yoga during sunset. These information should give you a fairly good picture of what you can expect. If you like what you just read, please get in touch!